We ask smokers to smoke only outside the house. 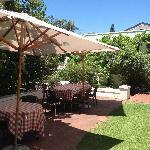 Located close to down town Capetown and shopping mall. Nicely decorated and well maintained vacation home. Backyard with pool and covered porch. Very clean. Stayed for 17 days in November and couldn’t have been more pleased with the choice we made. Will definitely book again. 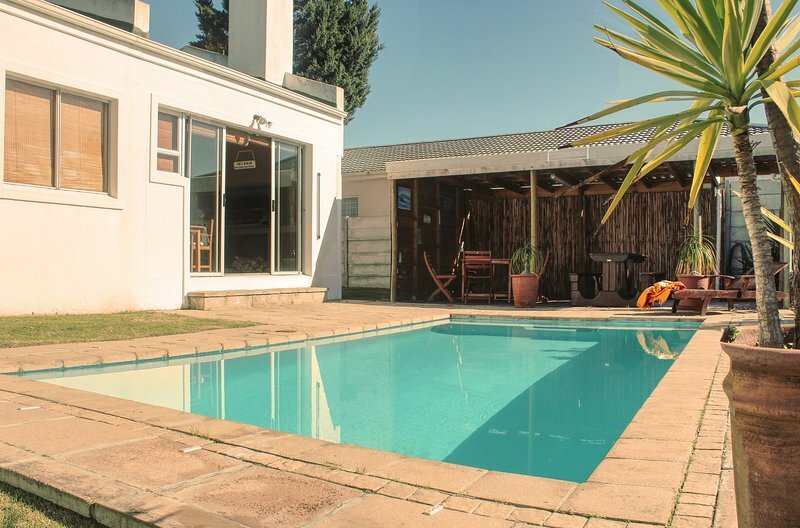 The use of a car is recommended because the Summer Beach Holiday House offers you the opportunity to easily and quickly reach all sorts of attractions in and around Cape Town. 30 minutes to the city center, 25 minutes to the waterfront, 35 minutes to Table Mountain and 30 minutes to Kirstenbosch Botanical Garden. 60 minutes to Buffelsfontein, the nearest game resort with giraffes, zebras, chetahs and more. 20 minutes to the nearest ostrich farm, the West Coast Ostrich Farm. The wine region around Stellenbosch starts in about 60 km. 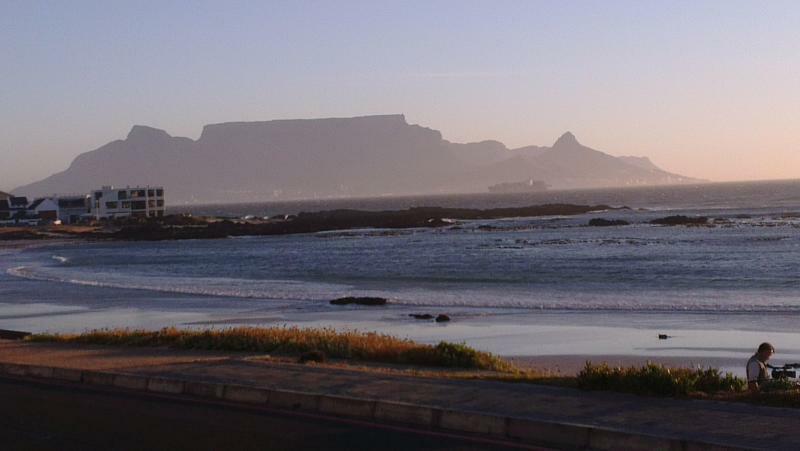 A day trip to the penguins in Simon's Town, the Cape of Good Hope and Hermanus to the whales. 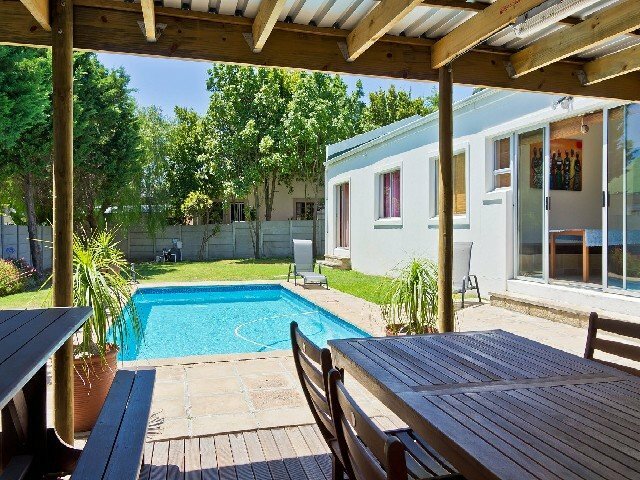 The use of a car is recommended because the Summer Beach Holiday House offers you the opportunity to easily and quickly reach all sorts of attractions in and around Cape Town. If you want to travel by bus, the nearest MyCity bus station is almost on the doorstep 250 meters away.